In the News Archives - Weber Design Group; Naples, FL. 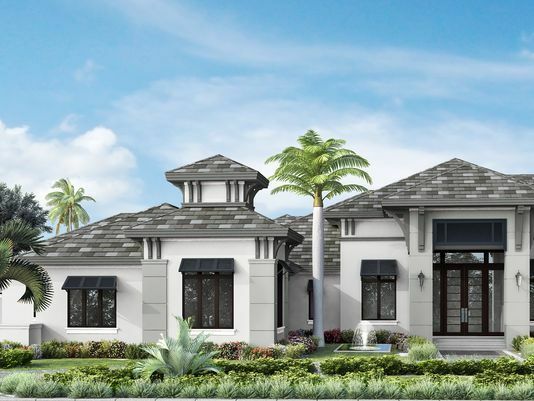 The Beechwood Model in Quail West, designed by Weber Design Group and built by McGarvey Custom Homes, will soon be complete. 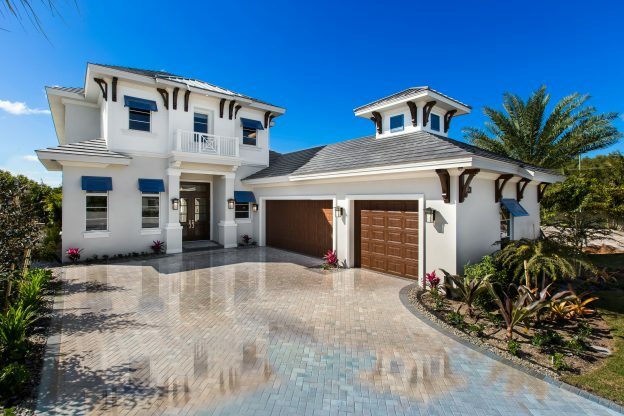 The golf course home with views along the 10th hole features a coastal contemporary exterior with clean lines that are accented by cheerful blue bahama shutters, corbels, and a rich Mahogany double front entry door. Varying rooflines in gray flat slate create additional dimension on the front elevation. 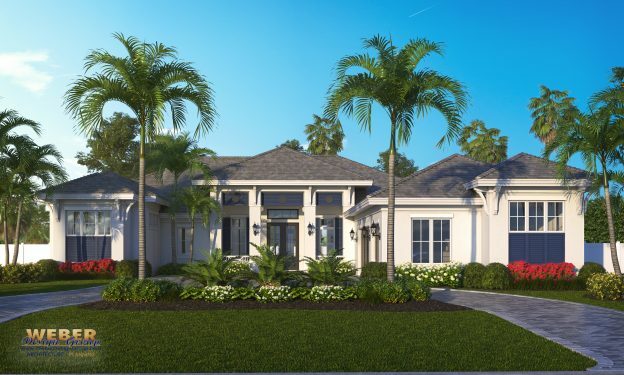 Construction has commenced in Pine Ridge Estates for a custom coastal contemporary style estate home designed by local architectural and planning firm Weber Design Group. 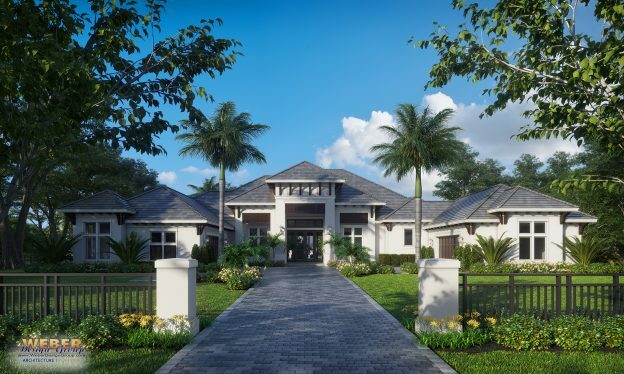 The spec home, located at 551 Gordonia Road, is owned and being developed by Legacy Development Group and built by the Glendale Group of Southwest Florida. Completion of the home is expected by April. 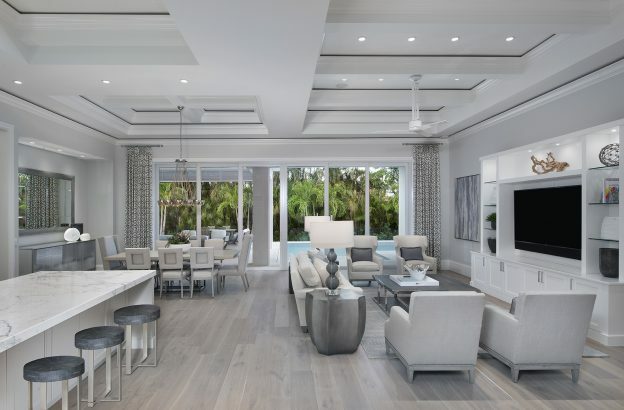 The single-story home will have 5,490 square feet of air-conditioned living space and include four en-suite bedrooms, five full baths and one half-bath, a study and a massive bonus room. The design also includes 1,321 square feet of outdoor living space plus split garages and storage for a grand total of 8,566 square feet. Naples and Palm Beach architects, Weber Design Group, welcomes Thomas Jones to the firm in the role of Director of Design & Planning. Jones brings with him over 23 years of diverse architectural experience that includes mostly large-scale commercial, institutional, civic-community-club, mixed-use, and residential projects. 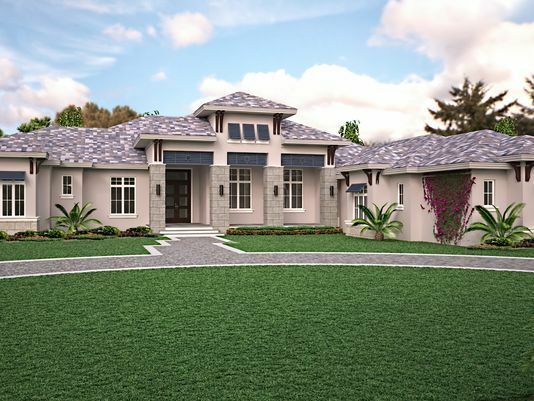 He has also been the principal designer for various complex commercial, civic, and multi-family residential master plans in the states of New Jersey and Florida. 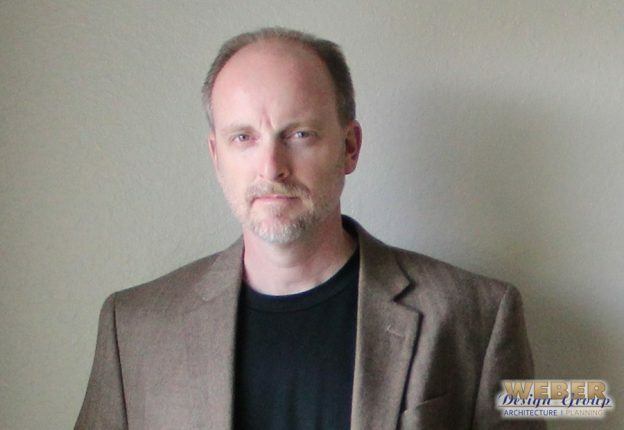 Mr. Jones’ professional architectural experience includes various commercial interior projects, most of which are within the buildings he has designed. Throughout his career, Mr. Jones has had the opportunity to work on various waterfront projects in the coastal areas of New Jersey, Florida, and the Bahamas. These projects have included master planning, civic-community-recreational, and custom single-family residential architecture. On October 28, 2017, The Gold Coast Builders Association held the 2017 Prism Awards at the Boca Dunes Golf and Country Club in Boca Raton, Florida. 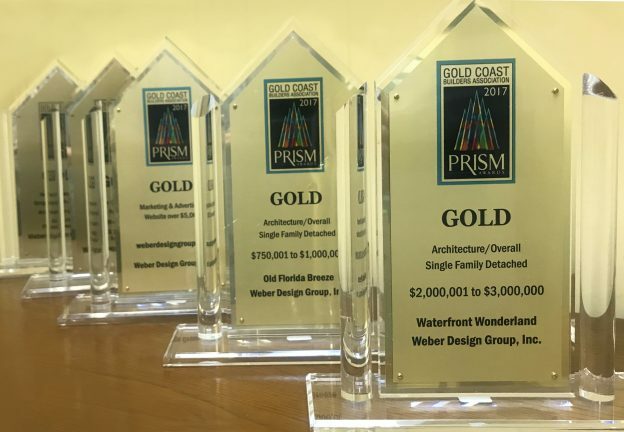 Prism stands for Professional Recognition in Sales and Marketing, and the awards are presented to builders, developers, architect, marketing professionals, planners, landscape architects and others who have demonstrated excellence in all facets of the building industry throughout South Florida. A panel of industry experts selected the 2017 winners.